Supreme accommodation defines our Diamond Suite. 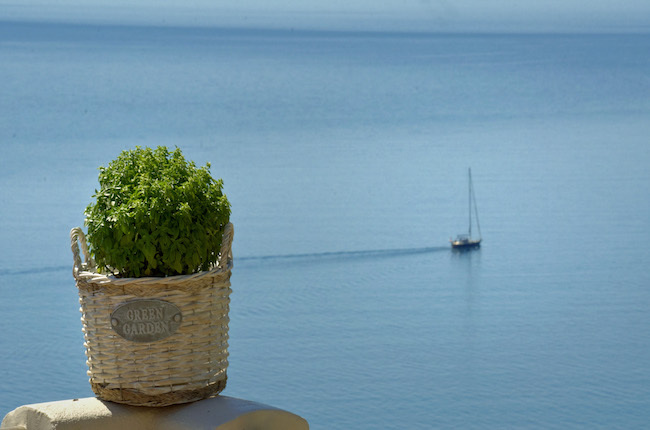 Its elegant white interior design, along with Greece’s natural sunlight, welcomes you to experience the ultimate holidays. The suite offers privacy which makes you feel like home. 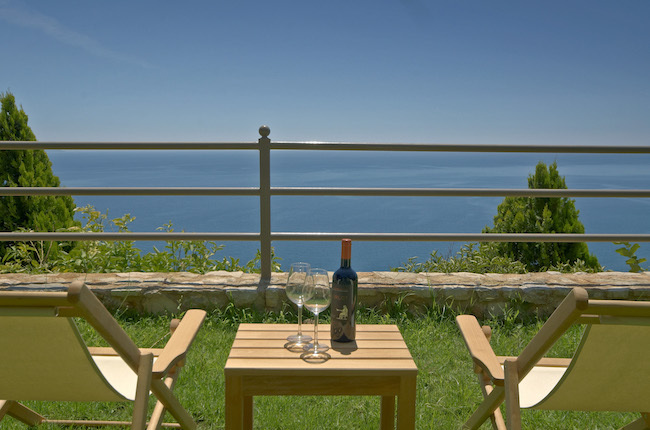 Just lay back and soak up the beautiful Mediterranean sun, while enjoying the breathtaking panoramic sea view.